There's something for us to be excited gentlemen! 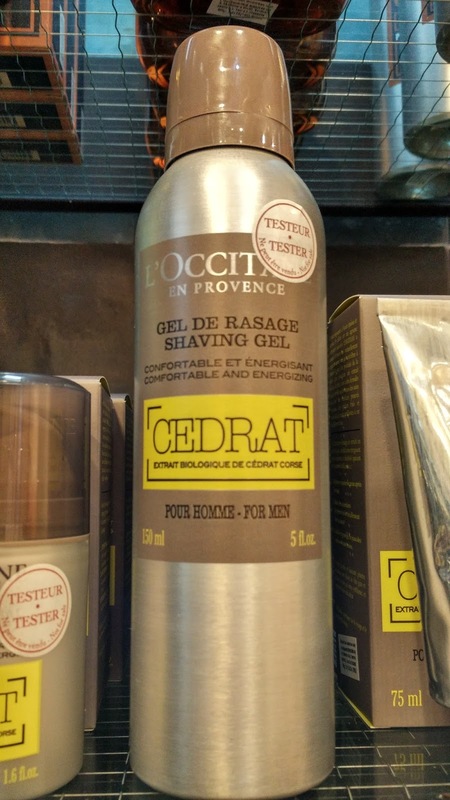 We got a total range dedicated to men - for our grooming pleasures! It's definitely big news for all of us men! It is a permanent range (means available throughout the whole year, non-seasonal) that consists of skincare and fragrance. I mean, you don't exactly see much new launches for men's specific range in the market, let alone skincare. 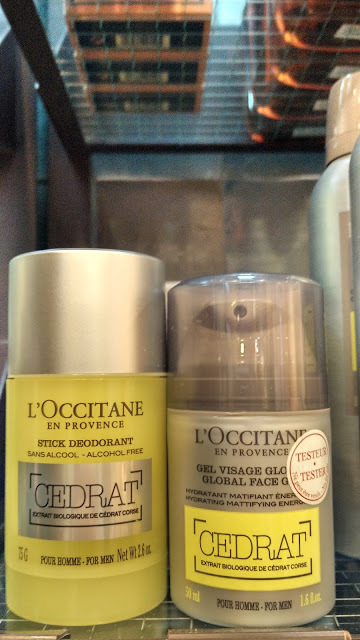 Which is the reason why, when L'OCCITANE decided to just drop the bomb and launch a whole freaking range of men's grooming and skincare, my jaw dropped, dragging it to the boutique to spy, touch it, smell it and eventually buy it myself. And why not? And because of this, this rare and mysterious fruit boast of sparkling pulp with energizing properties and it's good, because it helps to invigorate your skin. 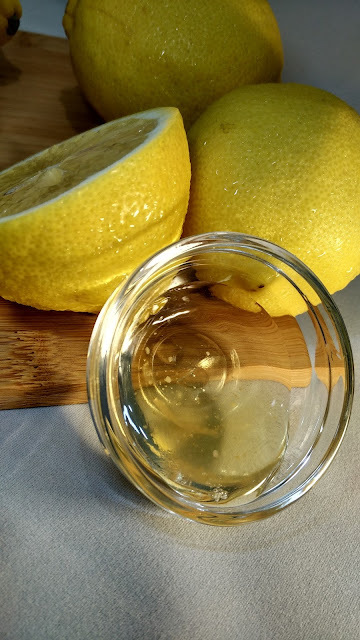 Yes, this rugged, thick skinned citrus fruit will give you that refreshed look you needed - for me, I just love the smell, instantly give me that rejuvenate feeling! So, now, #backtonature and basic is not that hard people! And yes, I tried it two of the products! And I am so pumped, I actually did a photoshoot with this. 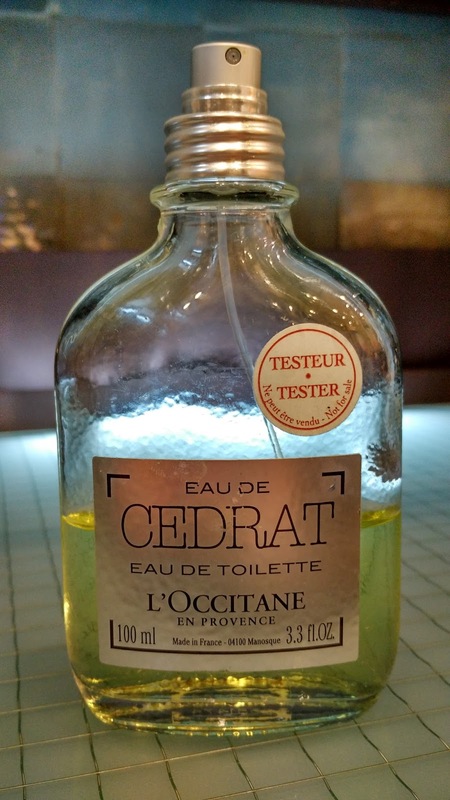 Introducing the L'OCCITANE CEDRAT range for MEN! On a personal level, I do love citrus stuff. 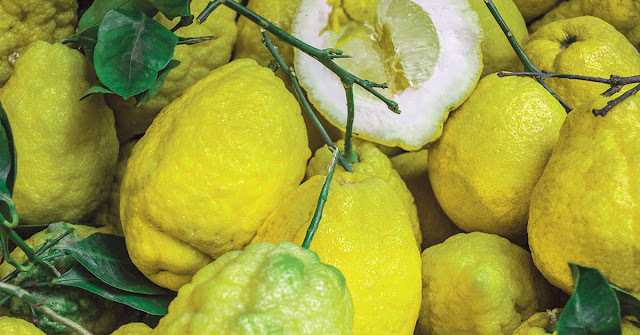 Lemon, grapefruits, orange and so much more - instantly give you the FRESHNESS you need! 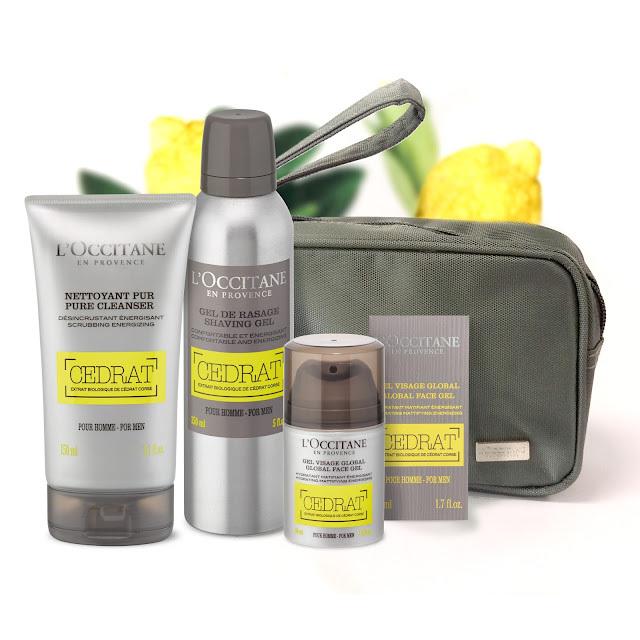 The L'OCCITANE CEDRAT Pure Cleanser is 150ml, RM88.00 (GST inclusive) and L'OCCITANE CEDRAT After Shave is 75ml, RM129.00 (GST inclusive). Look at the "scrub" in the cleanser! It look like lemon zest, ain't it? I wished it had more of those "scrub". The fragrance: zesty punch, super fresh, not overly perfumed and not drying after wash! I recommended this to those who has normal skin or even dry skin, it doesn't feel dry during wash or after - which is a bonus to me! And that cream is actually after-shave. It's light and absorb fast! Lightly scented with "lemon/citrus" smell - perfect! Just nice to finish off my grooming before heading out for work or even a date! I noticed that I missed out two more items! I didn't see the shower gel and Cedrat soap! 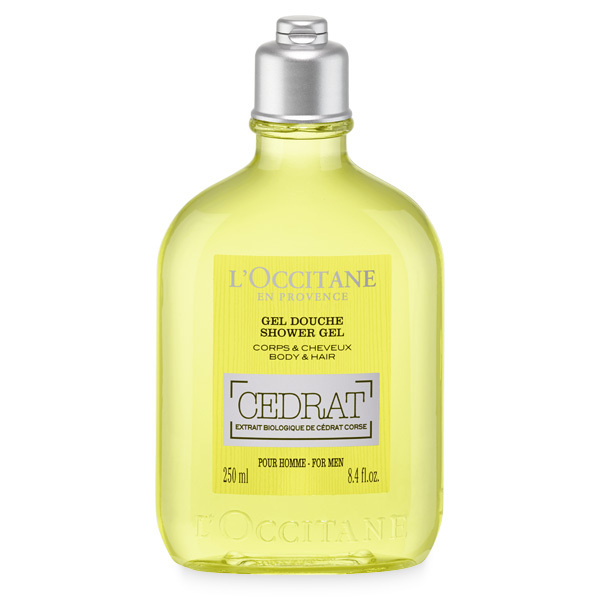 Anyway, the L'OCCITANE CEDRAT Shower Gel is priced at RM88.00 for 250ml; and L'OCCITANE CEDRAT soap, RM29.00 for 100gm! This is the shower gel - perhaps it was out of stock when I was in the store. 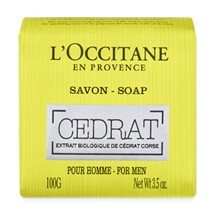 And yes, it's a permanent range for L'OCCITANE, available throughout the year dudes! This EDT, Cedrat Eau de Toilette is a cascade of freshness: a green, citrus-packed and a burst of freshness scent, that bring you back to the undeniably delicate nature of the fragrance is revealed through the bitterness of the woody rind. Fine and distinguished, cedrat asserts its innate elegance, which blends harmoniously with that of bergamot. Aromatic spices and a slightly smoky, woody base enhance the overall impression of sophistication. For some men, they will be thinking, why not just use any facial wash out there? 1. Skin thickness – a man’s skin is about 25% thicker than that of a woman’s. Unlike women’s skin, where the thickness remains constant until about 50 years old, men’s skin becomes thinner gradually with age. This is a myth buster, ain't it? 3. 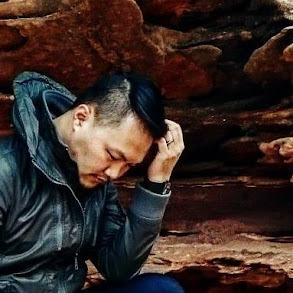 Texture – as the stratum corneum is thicker, men have rougher skin. Sebum production is also greater in men, so they suffer from acne problems, even during adulthood. That being said, we need to have good oil control skincare or good cleansing habits! Some peeps I know, hits the bed without even washing his face at night! 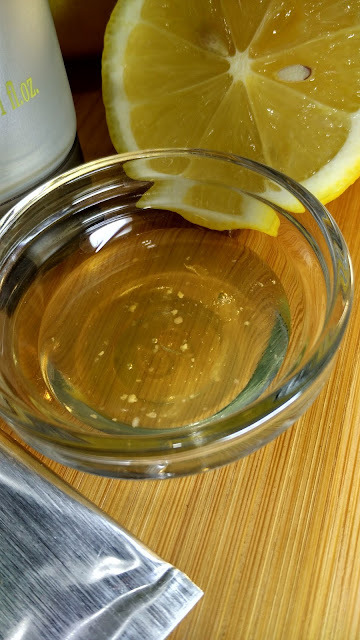 Infused with exfoliating particles derived from lemon rind, this facial gel-scrub transforms into a rich, creamy foam that deep-cleanses to get rid of dead cells and impurities effectively. After use, skin feels purified and energized, ready for shaving or skincare products. 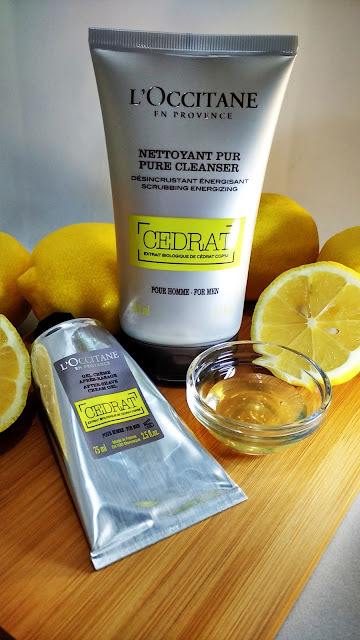 Like a powerful stimulant, organic CEDRAT extract boosts the energy reserves of skin cells. Enhanced by a multi-mineral active ingredient, this gel moisturizer invigorates, hydrates and prevents excess shine to give you refined, clear and matte skin all day. Upon contact with damp skin, this fresh gel becomes a dense, creamy foam to protect skin against the sharpness of a razor blade, helping to ensure a smooth, precise shave every time. Skin feels less tight and irritated, and is softer, clearer and more energized. Perfect as a post-shave treat, this light cream-gel sinks into skin without leaving behind an oily film. Visibly hydrated, skin feels soothed, soft and comfortable. 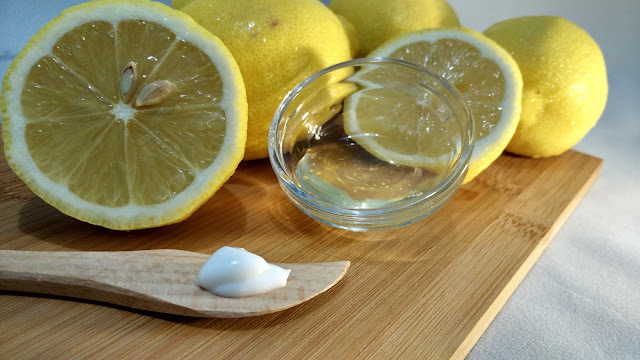 As for the fragrance, which is fresh, masculine and refined, it has a slightly woody scent of CEDRAT is immortalized in this range of fragrance products, this woody citrus has a key scent from CEDRAT (citron) essential oil. 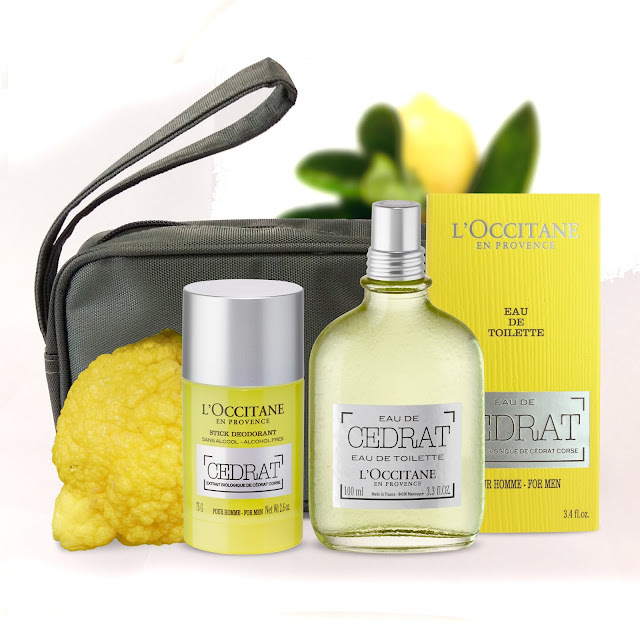 Like a precious elixir, Eau de CEDRAT is housed in a flask-style bottle. The lacquered, coloured glass recalls both the skin and the freshness of the CEDRAT, while the silver label brings to mind a chic and elegantly masculine side. At first whiff, experience a cascade of freshness: the scent is green, citrusy, joyful and sparkling, all at the same time. Then, very quickly, the delicate nature of the fragrance is revealed through the bitterness of the woody rind. 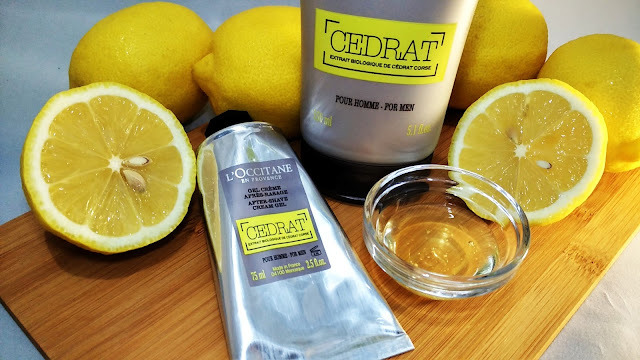 Fine and distinguished, CEDRAT asserts its understated elegance, complemented with a hint of bergamot. At the very end, slightly smoky, woody base notes enhance the impression of sophistication. A square, authentic and gentle soap that leaves skin clean and scented with the fresh fragrance of CEDRAT. The extra-large, ultra-masculine bottle fits easily into the palm of your hand. In one single step, cleanse the body and hair with this fresh shower gel for an enjoyable shower experience. Designed to neutralize unpleasant odours, this stick deodorant glides easily over skin without leaving traces. Formulated without aluminium salts as a natural and non-toxic choice. I am not sure if L'OCCITANE still running any promotion but this seems like a cool deal! 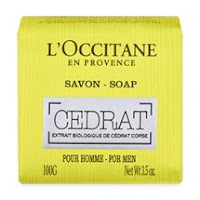 So there you go gentlemen, time to get clean with L'OCCITANE CEDRAT! Happy trying out! woooo a great set for men really! !i can feel how refreshing it it! LOL! Yes, oh yes! This set is quite complete! I am so happy with it! Yes, me too! I love the refreshing smell! Experience Venezuela simply through FOOD!